The final product was amazing. I saw the exquisite details. 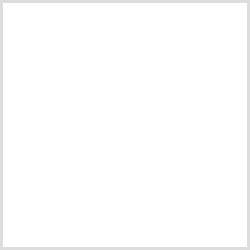 I experienced outstanding customer service, quick processing time and great quality product. 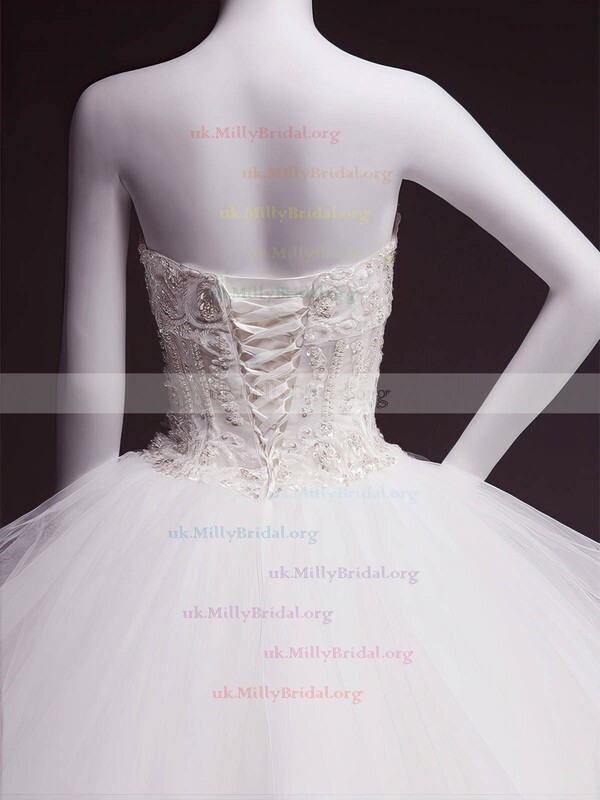 I would highly recommend MillyBridal if your looking for a dream dress at low cost. Well done! I spent many hours combing the internet looking at dozens of web sites. 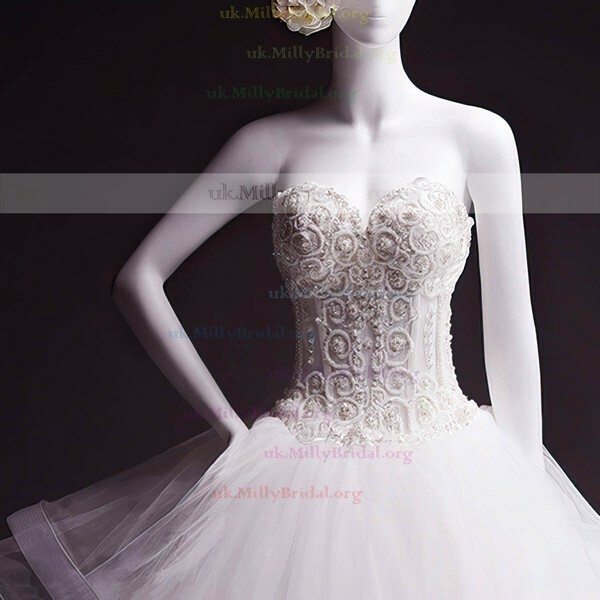 I finally chose MillyBridal and now I am so glad. The dress arrived yesterday and I tried the dress on immediately. It fit like a masterpiece and perfect. I am going to order another dress for my evening out. thanks for this wonderful experience. I was so happy when it arrived! is exactly what I expected custom made is the best way to go my daughter looks like a princess. She was very happy and and i will buy other dresses from your website.Thanks for your good help. Marry christmas. 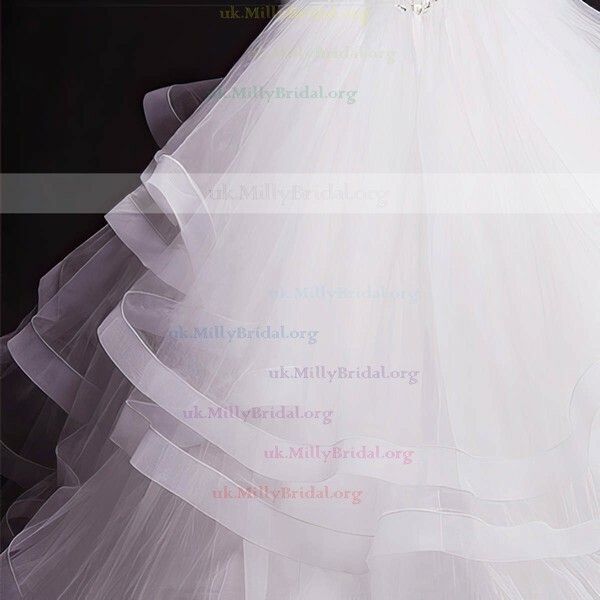 The gown is beautifully made with good quality chiffon, beautiful lace and sequins. The fit is perfect, made accordingly to my custom fit measurements. 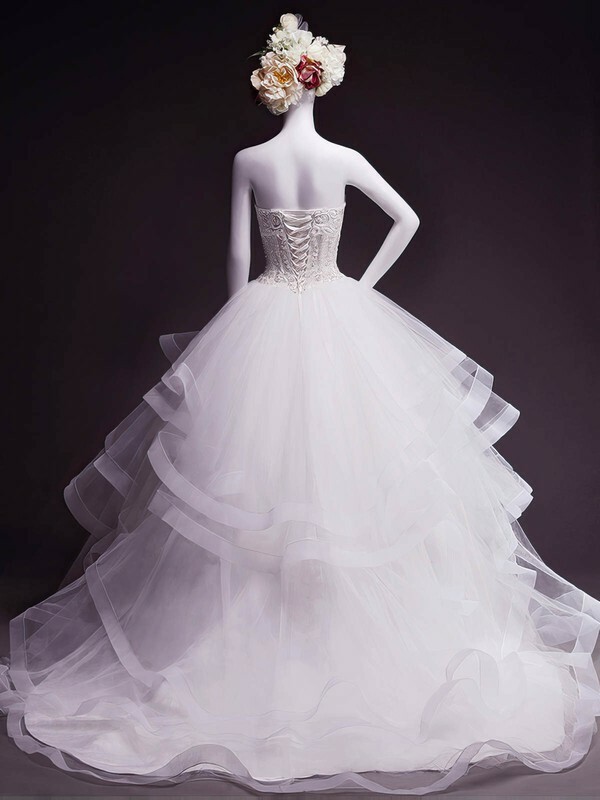 It's such an elegant gown. 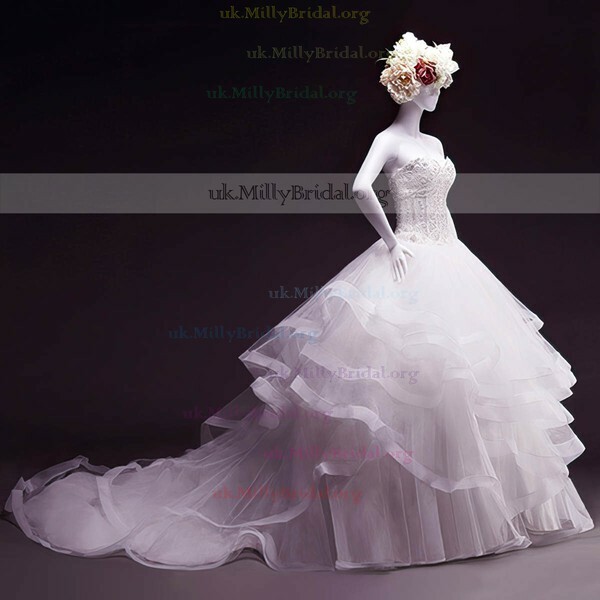 Thank you Millybridal UK, will definitely come back. LOVE THIS SITE! I bought a dress for a friends wedding I'm in, great dress. Thanks! !